There are certain intangible assets that have no monetary value if you try to sell them by themselves, but their worth is essential to the market value of a business. In fact, it is assets like these that give your business a competitive advantage over others in your industry. What makes your business different, unique, and special? These are all questions to consider when deciding to sell your business in a sea of endless competition because you will want to stand out more than ever when your company is for sale. Customer loyalty is a big competitive advantage because those same customers will continue to purchase your services or products, no matter who the business owner might be. The key to this loyalty lies in your well-established brand name and reputation. If you are popular among the public, you give a potential buyer more of an incentive to purchase your business. This loyalty exists because your business is well-respected, admired and provides great products and services. In addition to reputation and brand loyalty, a dominant market position because you offer something nobody else does or because you have been around a long time is priceless and carefully tied to your reputation. You have reaped the benefit of a dominant market position and now, a potential buyer will also see the value in that. Price advantage can also set your business apart. This takes a long time to fine tune for some businesses but once mastered, price advantage can make all the difference in your profits and losses at the end of the month and again, this is clearly connected to your brand. All of these intangibles add value to your business physical assets being sold. Highlighting these intangibles should be a priority if your business is on the market. A potential buyer will be interested to know about your loyal and consistent customers who look to your brand as the brand they trust and have come to value. 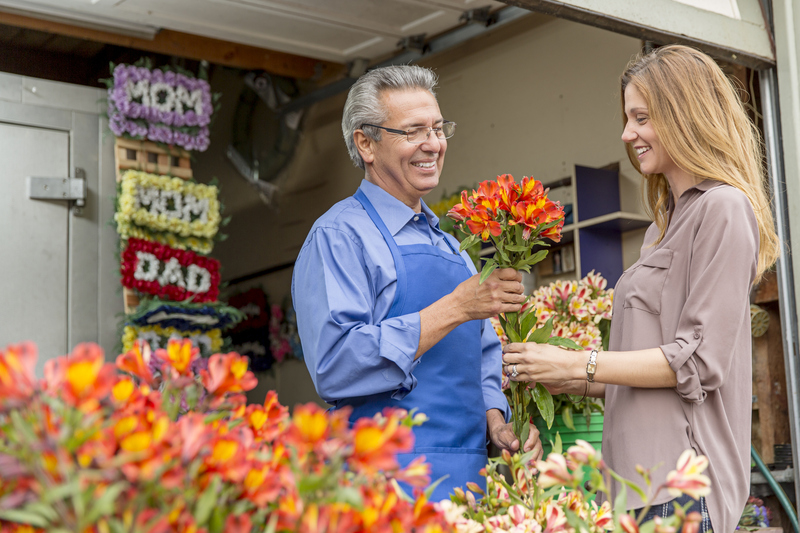 During the sale process, you must take every opportunity to show why your business is one of a kind because these unique qualities will add value to your business during a sale. Transworld Business Advisors can help you determine what your competitive advantage is and of course, how to market it appropriately. A marketing campaign that highlights your business’s unique qualities and competitive advantage can help target the ideal potential buyers. The right marketing campaign can sell your business quickly and at a great price. You can count on the 35+ years of experience the business brokers at Transworld Business Advisors have accumulated to serve you well. Contact us today!